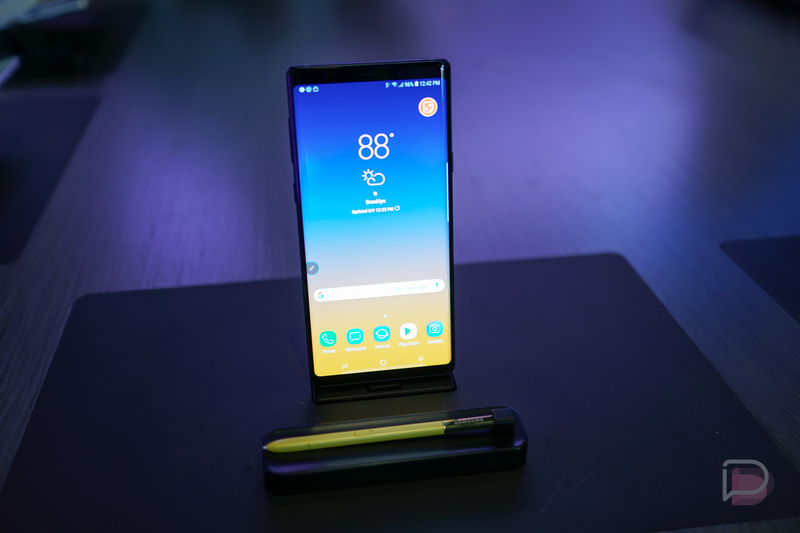 Today we’ve written up the Galaxy Note 9 announcement, all of the official specs, gasped at its price, provided a First Look video, but still a question remains. But yeah, it costs $999+. Are you buying a Galaxy Note 9?